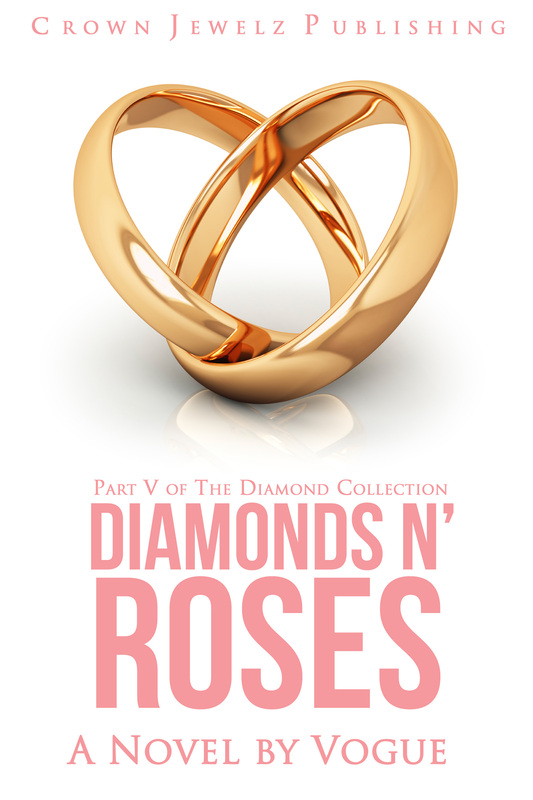 The Virtual Book Tour for The Ace of Diamonds continues! Check out a book promo at the fourth tour stop! Simply click the banner below. Also, don’t forget to enter the giveaway to win a free copy of the book!